It’s inspiring to see bands stick to their guns and write about whatever the hell they want. And Nottingham’s Captain Dangerous are doing just that! 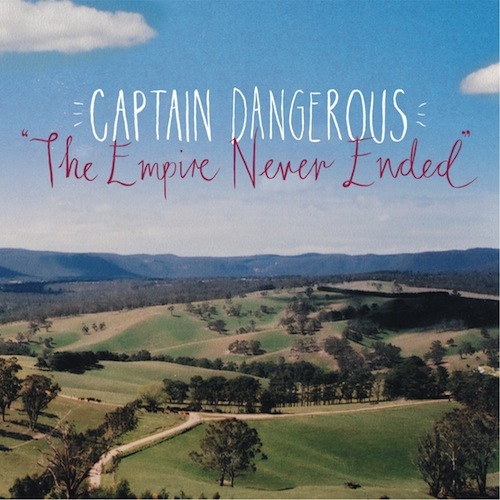 This band have released an immense albumThe Empire Never Ended which delivers a song for any mood. Feeling cheeky? Listen to the band’s interpretation of celebrity life with Heather & Tommy. Feel like storytelling? Lend an ear toA Little Bit of Home. In love? Then listen to the beautiful Everything Reminds Me Of You. Captain Dangerous cover it all, so we spoke with this original band about Motley Crüe, funny moments with huge steroided men, and how they book their own tours!